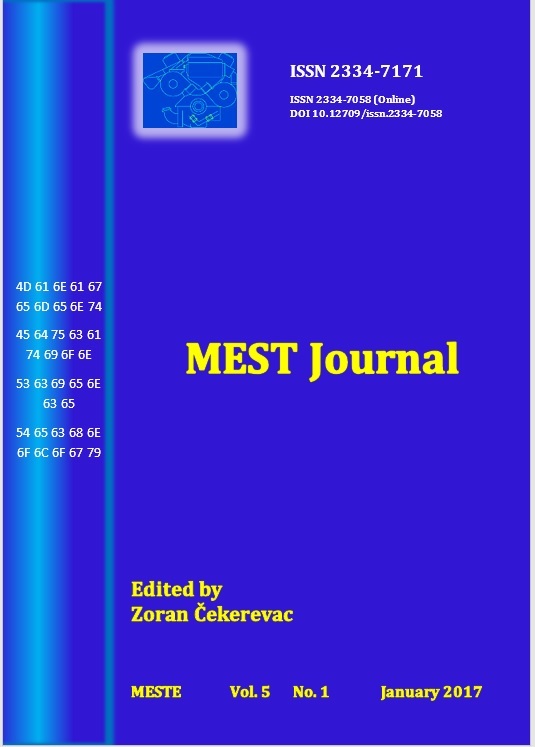 MEST Journal covers scientific and professional research articles and reviews. The details of the coverage along with the instruction to the authors and the guidelines to the reviewers can be found under "Submit a manuscript". The focal point of the journal is at international level, with the view on matters from a global perspective, but, also, some papers concerning some local specific events could be published. 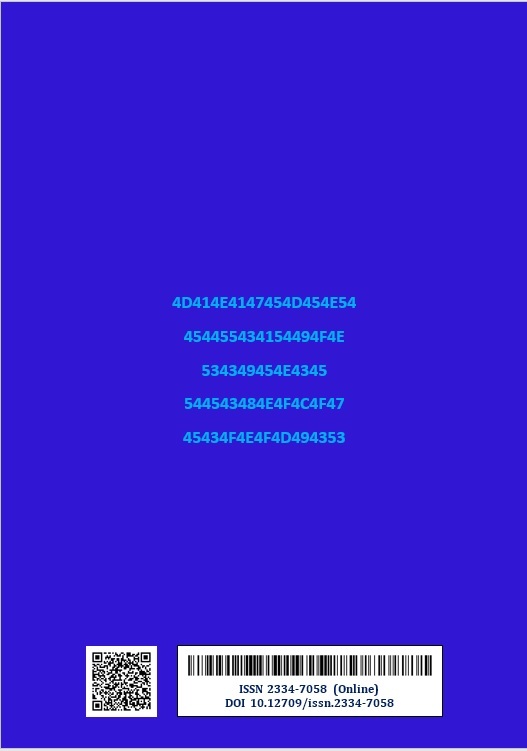 The science and technological advancement and its socio-political impact that happens all over the world can find place in the MEST Journal. Thematica areas of the journal are listed in the "Main menu"